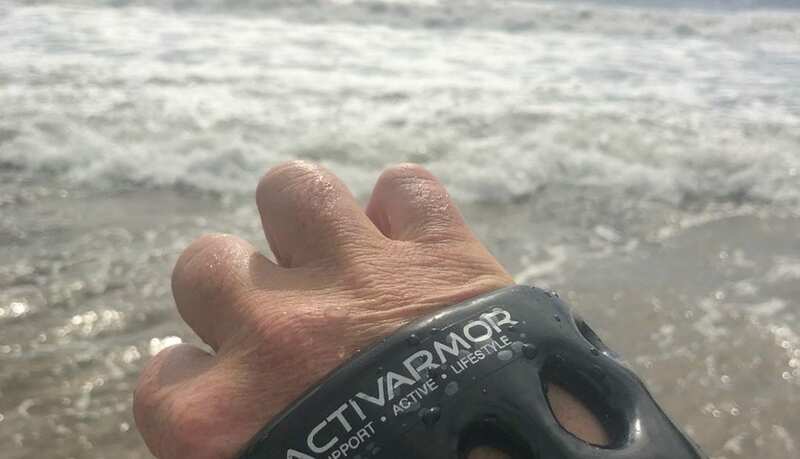 ActivArmor saved my family vacation! Chris B was concerned about missing out on the activities his family had planned for their vacation in Hawaii until his doctor prescribed ActivArmorTM for him! Chris had the freedom to enjoy amazing activities like hiking, canoeing, swimming, and zip lining – all while being immobilized! 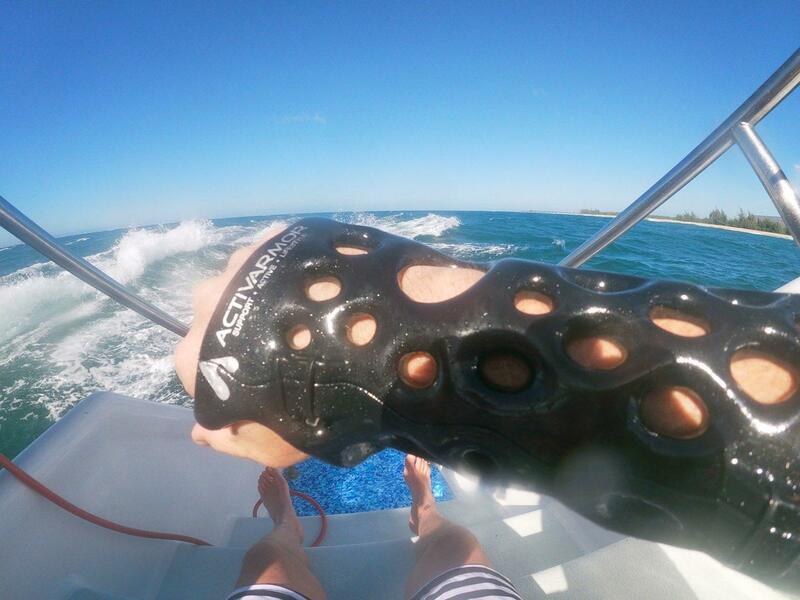 Chris felt completely safe and secure in his ActivArmorTM splint and would recommend it to anyone! 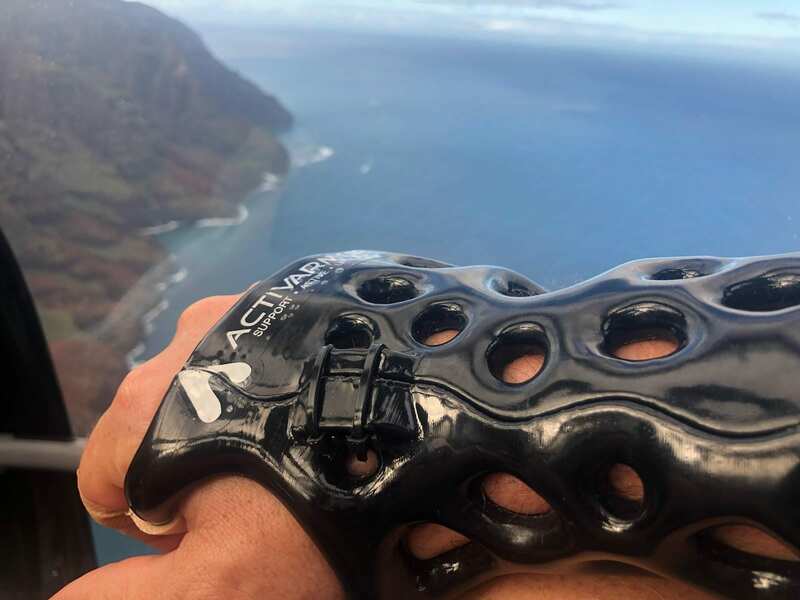 Chris was able to fully enjoy his vacation while wearing his protective, breathable, custom, 3D printed, waterproof cast. When Chris broke his radius he was put in a traditional cast and then moved into a Velcro splint. He didn’t feel like he could do the activities he loved until the doctor put him in an ActivArmorTM cast! 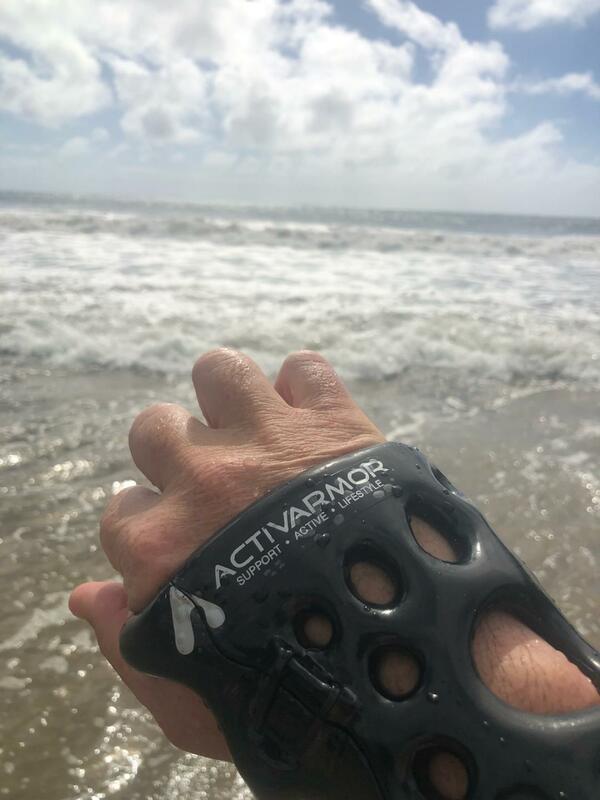 Chris’ doctor prescribed ActivArmorTM and within 48 hours of getting his arm scanned he had his new ActivArmorTM splint! Chris is an avid skier who skis an average of 40 days per year. 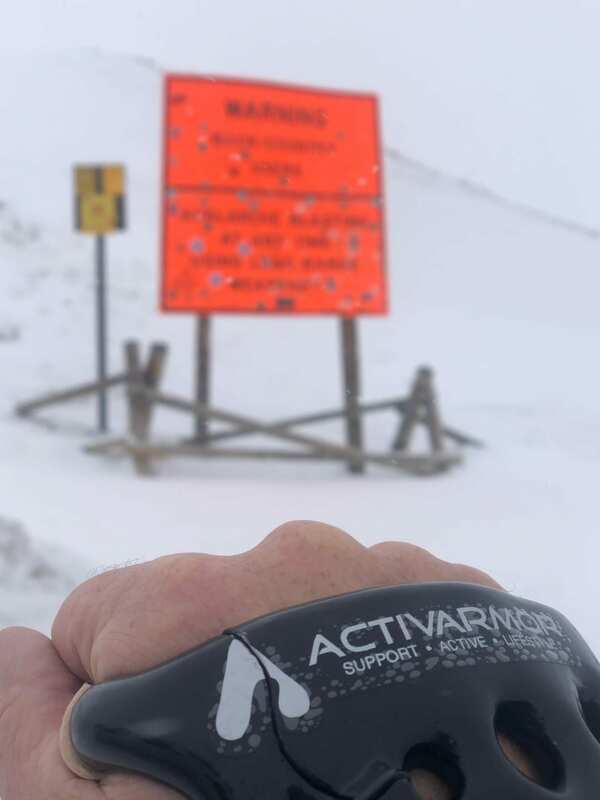 He wouldn’t have the confidence to continue skiing with an immobilized arm without his ActivArmorTM cast. « Back in the saddle!